Apple Music launches on June 30 worldwide, featuring a redesigned music app, 24/7 Beats 1 radio, and tons of custom playlists. A lot of folks are wondering, though, just what Apple Music is, how it compares with the competition, and what you’ll be able to find on your device, Mac, or PC. Here’s a list of frequently asked questions about Apple Music to help you understand this new streaming music service. Cupertino is launching a service combining your purchased music library along with the full glory of its iTunes catalog. Put in Apple’s terms, it’s “All the ways you love music. All in one place.” You can create custom playlists of your purchased music along with songs you haven’t bought yet, listen to everything your favorite band ever released, or jam along with curated playlists by Apple’s music editors. There’s also Beats 1, a worldwide music channel that features live disc jockeys. Beats 1 will be broadcasting 24 hours a day, seven days a week. 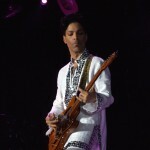 You also have access to other custom radio stations and a social media stream for musicians called Connect. Yes, you’ll have to pay for Apple Music, but not at first. Your first three months are on the house. After that, the service costs $9.99 per month. Apple has you covered here with a $14.99 per month plan that covers up to six people in your household. Have a different Apple ID? This isn’t a problem, as long as you have iCloud Family Sharing turned on. What comes with Apple Music? For the first three months, all of the Apple Music features are free. After that, free members can listen to any music purchased or ripped to their devices, as well as any music uploaded to iCloud under the $24.99 annual iTunes Match program. 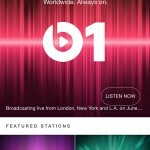 Free users will also get access to Beats 1 and the ability to view and follow an artist’s stream on Connect. You’ll also be able to listen to ad-supported Apple Music radio stations, but with limited song skips. If you pay the subscription fee, you get a lot more. You’ll have access to all of the above, plus unlimited skips for Apple Music radio stations and unlimited listening to the entire music catalog. You’ll also have the ability to like, comment, play, and save Connect content. Even better, you will be able to add Apple Music songs to your library and listen offline, all while you get the benefits of iTunes Match, letting you upload your entire library of ripped and purchased music to iCloud. Finally, paid members and free trial users will get access to Apple Music’s hand-curated playlists and recommendations. I’m going to subscribe for three months, then cancel. What will happen? You’ll stop having access to the music you’ve added to your library from the Apple Music catalog, along with Connect content. You can still view and follow artists with a free account, but you cannot like, comment, play, or save Connect content. You’ll also be limited to how many songs you can skip when listening to Apple Music radio stations. Finally, unless you have iTunes Match enabled, you won’t be able to stream the music you previously purchased and uploaded to iCloud. All the ways I love music? Does that mean Android, too? Absolutely, but not right away. At launch, you’ll have Apple Music available on your iPhone, iPad, iPod touch, Apple Watch, Mac, and PC. This fall, the service will also come to the Apple TV and Android devices. 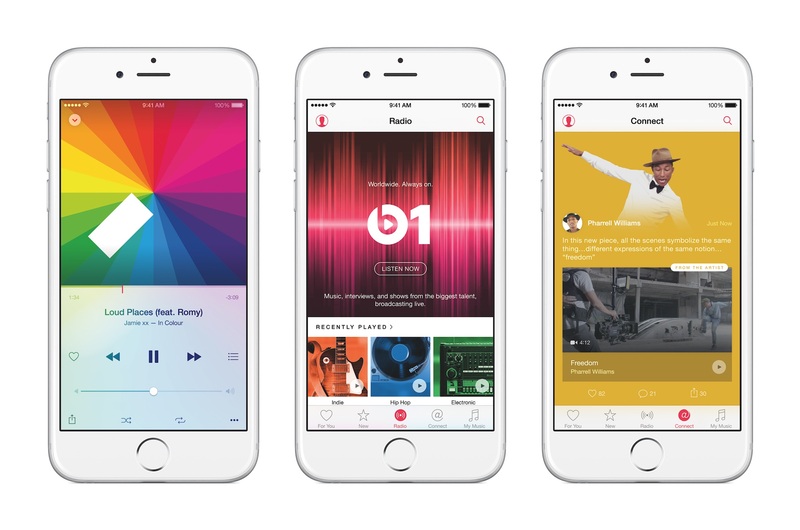 What makes Apple Music different from other services? First of all, it’s integrated into the Music app on your iOS device. You don’t have to install any additional software or go to a special Web page to sign up. It’s just there. 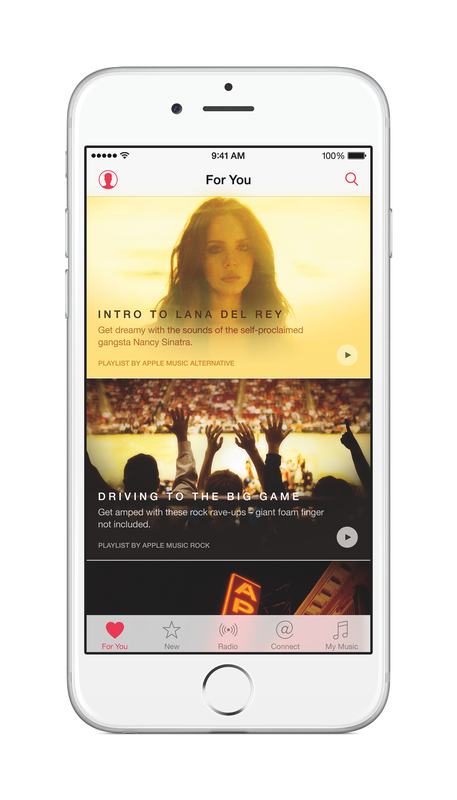 You’ll also have access to content that is exclusive to Apple Music. We’ve already heard about Pharrell Williams debuting his new track, Freedom, exclusive to Apple Music, and others will follow. Next, Beats 1 will have a ton of special and exclusive shows, including radio spots from St. Vincent, Pharrell, Dr. Dre, and more. There are also exclusive interviews with the likes of Eminem and more. Okay, I want it, so how do I get it? On Tuesday, June 30, beginning at 8 a.m. PDT, Apple will push out the iOS 8.4 update for iPhones and iPads, which will include Apple Music support. You can go to Settings on your iPhone or iPad anytime after then, and tap General -> Software Update to get the latest version of iOS. Users testing iOS 9 will get a new seed with Apple Music support too, but we aren’t sure just when that will release. Are there more questions about Apple Music that we haven’t answered here? Drop us a line in the comments, and we will update this article accordingly.